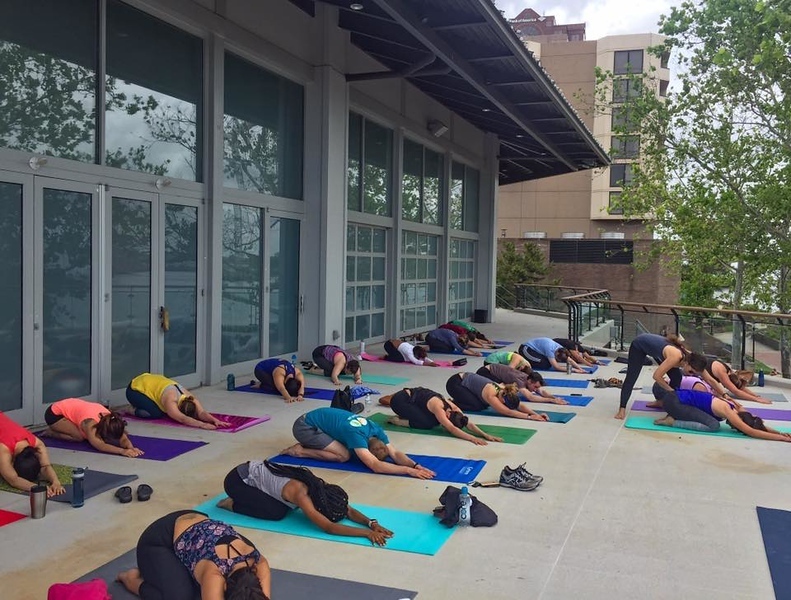 Some look at the Jacksonville Landing as a failure that's past its prime and believe that taxpayers should pay to demolish the complex, evicting several businesses from the downtown core without the serious consideration of adaptive reuse. When creativity and vision is allowed to enter the redevelopment discussion, structurally sound buildings from failed concepts can become viable destinations of activity. With this in mind, Norfolk's Waterside District is a festival marketplace concept that failed twice. Despite those failures, it has now become one of the most popular attractions in the downtown core. Like the Jacksonville Landing, Norfolk’s Waterside was developed as a festival marketplace intended to revitalize the downtown waterfront. 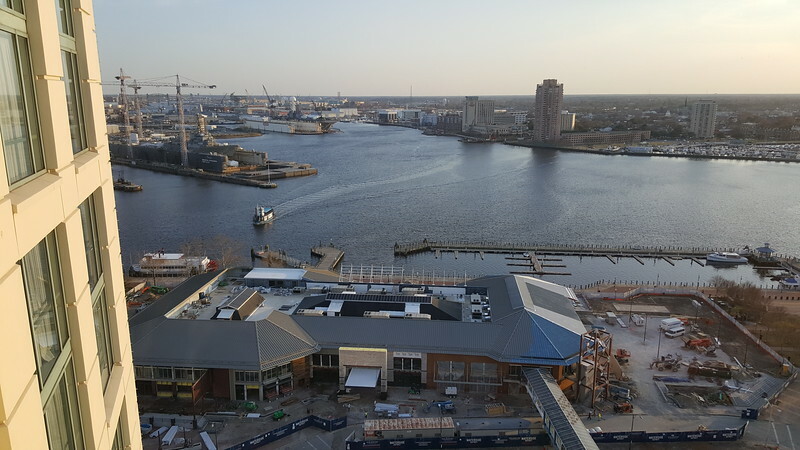 Dating back to 1983, like the Landing, it also struggled to keep first tier retail tenants, eventually being acquired by the Norfolk Redevelopment and Housting Authority in 1999. Following that, the shopping center was renovated and replaced with restaurants, bars and clubs. A decade later, this plan also failed as the downtown core redeveloped and an enclosed shopping mall opened a few blocks away. 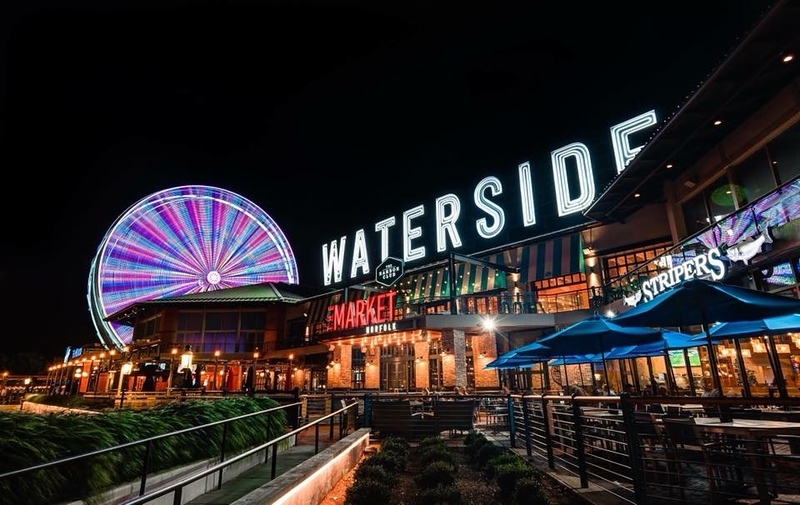 In 2015, the City of Norfolk and The Cordish Companies announced a deal to retrofit Waterside into a food hall. The revitalized center opened in spring 2017. 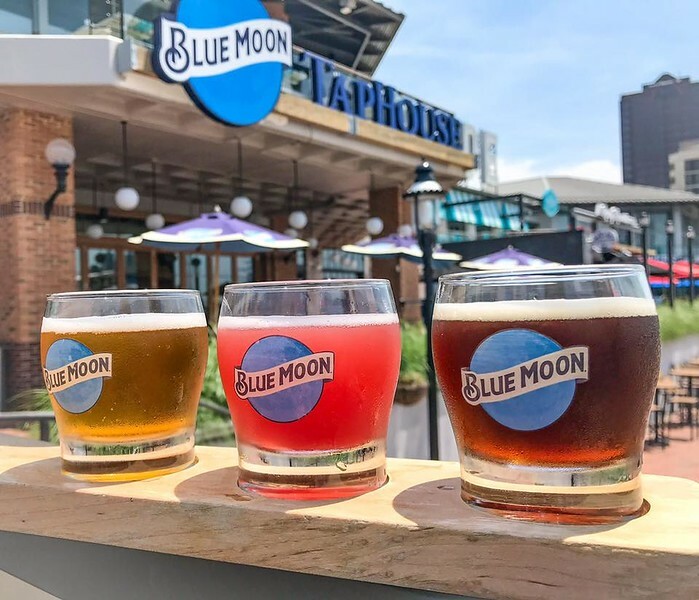 Today, Norfolk’s newest waterfront dining experience features a Blue Moon TapHouse, Guy Fieri’s Smokehouse, Chipotle, The Harbor Club, The Fudgery, Stripers Waterside Seafood and a food fall called The Market. Billed as the living room of the Hampton Roads region where everyone comes together, The Market features ten curated culinary and beverage experiences, including Carolina Cupcakery, Cogan’s Pizza, PBR Norfolk A Coors Banquet Bar, Guy Fieri’s Smokehouse Market Stall, The Local, Luk Fu, Rappahannock Oyster Company, Starr Hill Market Bar, Rocky Mountain Grill, and Vin Wine Bar. 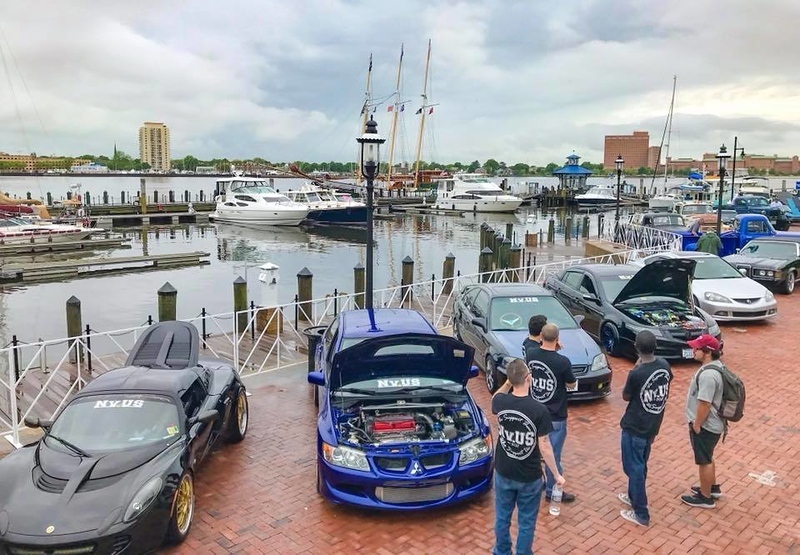 While Rouse’s 1980s festival marketplace concept ultimately failed, its waterfront location in the heart of Norfolk’s central business district could not be denied. 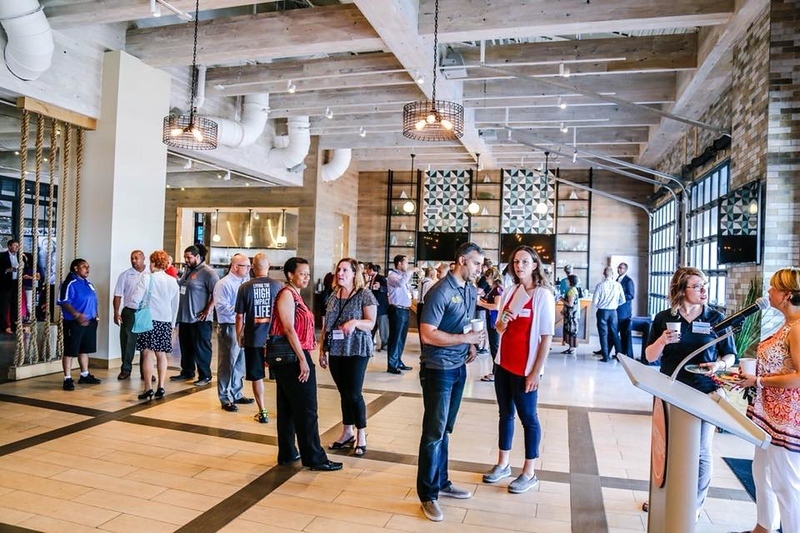 As opposed to demolition, with adaptive reuse, the buildings now serve as a central gathering place for local residents, visitors, businesses and downtown workers. 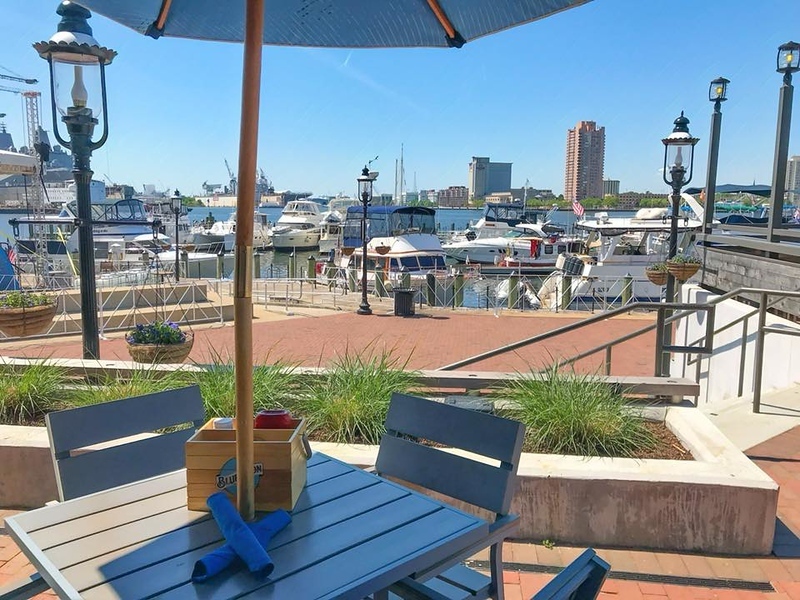 Open year-round, day and night and on weekends, the Waterside District offers downtown visitors an attractive centralized place for dining and entertainment without the need to get into a car and travel elsewhere.